When a big crowd gathered last month for the dedication of the Julia Burgen Park, they were standing in a residential area that once consisted of homes that had been repeatedly flooded by the city’s largest creek. Stories abound of people seeking safety by standing on their roofs and, some say, climbing into nearby trees. The Johnson Creek flood plain traverses the central part of the city from its headwaters near Interstate Highway 20 all the way to the Trinity River. There were two principal reasons for the recurring disaster faced by residents inundated by the raging waterway during big storm events. First was the fact that the homes built in the path of floodwaters had occurred prior to studies by the Federal Emergency Management Agency that defined floodways. Second was a rapidly growing city that had developed and paved over so much land area that had previously absorbed storm water. That water began to rapidly run off into the creek – and dramatically spread way beyond its main channel. By the 1990s, the city had sought the help of the U. S. Army Corps of Engineers to see what could be done to protect citizens at risk who lived along the creek. The engineering solution was to turn the creek into a concrete-lined drainage way and to offer several millions of dollars in federal funding to make that happen. 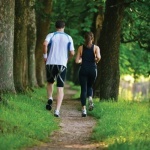 Her admonition brought about a really tough decision for the city’s leaders. On one hand, we had the offer of enough money to protect residents from the certainty of future flooding events. On the other hand, that solution would significantly and negatively impact a huge swath of the city’s ecological environment. Resolution of the dilemma ultimately developed in a decision to convince the Corps to let us use their financial support and, together with city funds, to buy out the homes at risk and relocate their owners to remove them from further harm. By the end of the decade more than 100 homes had been removed from the floodway. Julia’s role in that decision is a classic demonstration of how one person can influence a resolution for a problem and produce an enhanced quality of life for all the people of the community. 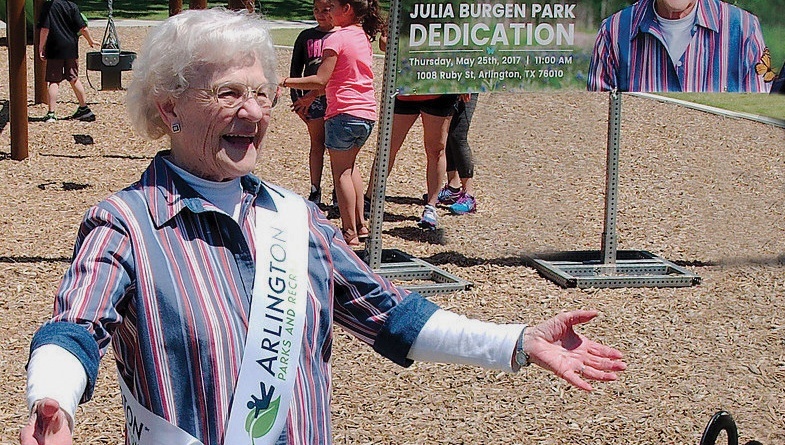 However, Julia’s role to raise awareness of the importance of protecting Arlington’s natural resources didn’t end with her efforts to save Johnson Creek. Ultimately the city would take measures to restrict development in the floodways of all seven of Arlington’s creek systems. New ordinances would be adopted to protect the city’s important trees from wholesale clear-cutting practices. Then new requirements for landscaping in business development would produce something better than vast expanses of concrete around commercial buildings. 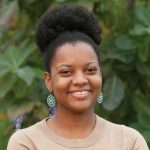 She would go on to lead in raising awareness in conserving and protecting the city’s environment after being elected to the city council, where she served for six years. In fact, it may not have happened at all were it not for the dedication of one special lady who cared enough not to give up on her determination to make a positive difference in the city she loves.